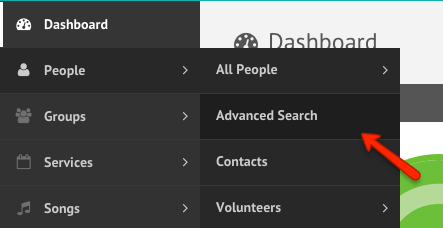 To find a list of people that have been marked as deceased, simply go to People > Advanced Search. From here, you will want to perform an advanced search with the filter of Deceased > Only show deceased people. This will return a list of the people in your database that have been marked as deceased. You can then reactivate anyone incorrectly marked as deceased as needed.